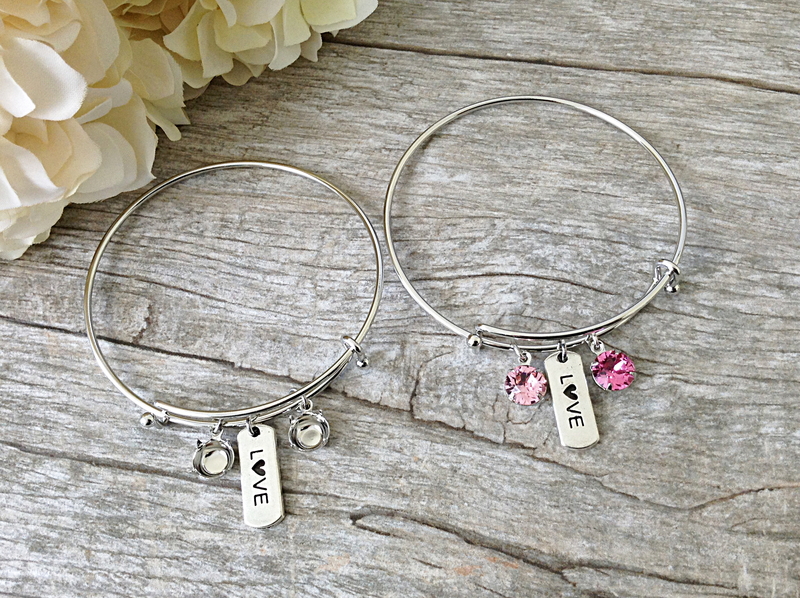 Take an inspiring message with you everywhere you go with these inspirational jewelry pieces! Our new expandable bracelets feature charms that say "Inspire", "Blessed", "Love" and "Brave" include two empty 8.5mm (39ss) settings to add your favorite Swarovski crystals. Sometimes all you need is a little inspiration!